If you own your own business or have an idea to help us collaborate with a small business, PLEASE e-mail us! There is nothing we love more than supporting other business owners and their small businesses! 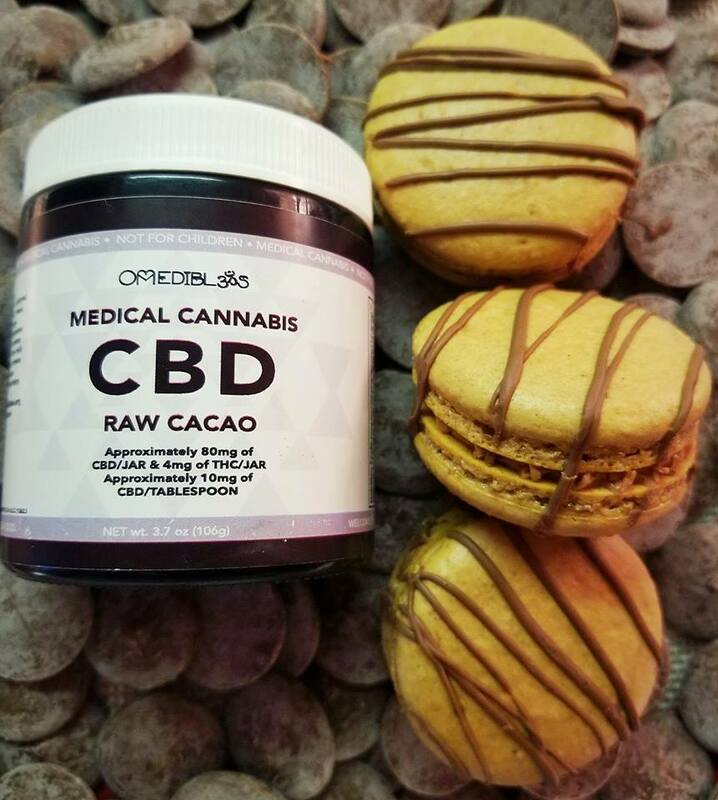 We made these tasty Mocha French Macarons using Omedibles CBD Raw Cacao in our buttercream. Om is another Bay Area based business. They have won 1st place in Cannabis Cups around the World. Their products not only use the healing aspects of the plant, but are all organic and quite delicious! We loved making these Macarons that not only cured our sweet tooth but also cured our aches and pains at the same time! Make sure to check out Om's website (and sister company Whoopi & Maya!) and support this beautiful woman who is dominating the cannabis industry! Beringer Main & Vine is a very well known vineyard, nestled in St. Helena, California. 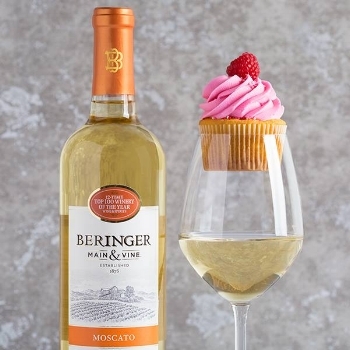 We teamed up with them for a very elegant Valentine's Day photoshoot using three of our Cupcakes. Josie Fitzwinge is a Graphic Design major at Pratt Institute in Brooklyn, New York. While she lived in the Bay Area, we hired her to design our first run of business cards. We absolutely love her work and can't wait to work with her on our shirts in the near future!